Woe betide the director who attempts to adapt Frank Herbert’s classic science fiction novel Dune. Midnight movie legend Alejandro Jodorowsky managed to wrangle everyone from Salvador Dali to Orson Welles to Pink Floyd for his abortive 1970s adaptation, only for that production to dramatically fall apart. The similarly iconic David Lynch came a bit unstuck when he was handed the directorial reigns of the 1980s adaptation, its critical mauling nearly derailing his career until he found his footing in Blue Velvet. But now, Denis Villeneuve, fresh off the amazing Arrival and Blade Runner 2049 thinks he’s got not just one but two Dune movies up his sleeve. If you’re familiar with the galactic scope of the original novel, splitting its events into two films is a smart move, as there’s a time jump in the middle of the book that’d make a great dividing point between the two movies. 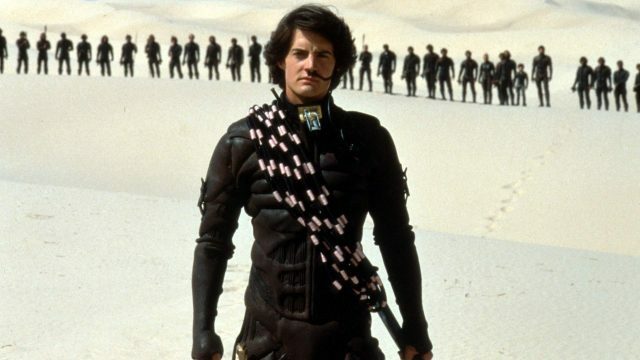 After all, while not without its charms, David Lynch’s Dune suffered from trying to crowbar too much into a single pic (to the point where audiences were issued glossaries explaining what the characters were talking about). The interview also revealed that Blade Runner 2049 has left Villeneuve with the impression that audiences prefer shorter films, pinning the sequel’s unjust failure at the box office on its nearly three-hour running time. I think that’s a load of rubbish though, as the more ambitious superhero epics approach that length and audiences are quite happy to turn up for those. 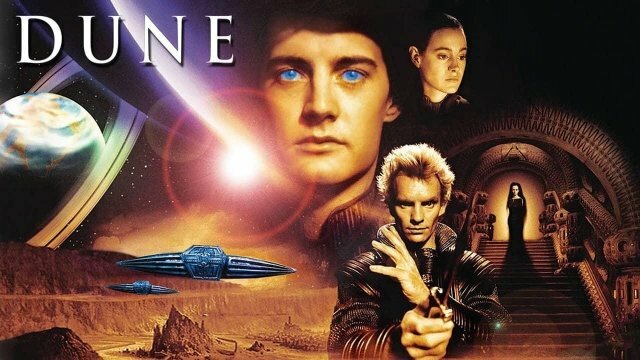 I say don’t let yourself get cut down – why not two three-hour Dune movies so we can get properly lost in the still-original world of Frank Herbert?